Never fear failure. Failure can have an upside. It forces change. It's the stumble that alters your plan and sends you off in a new direction. Without failure you might not take that next step. The step that ultimately leads you to success. Perhaps you don’t recognize the impressive structure in the photograph. 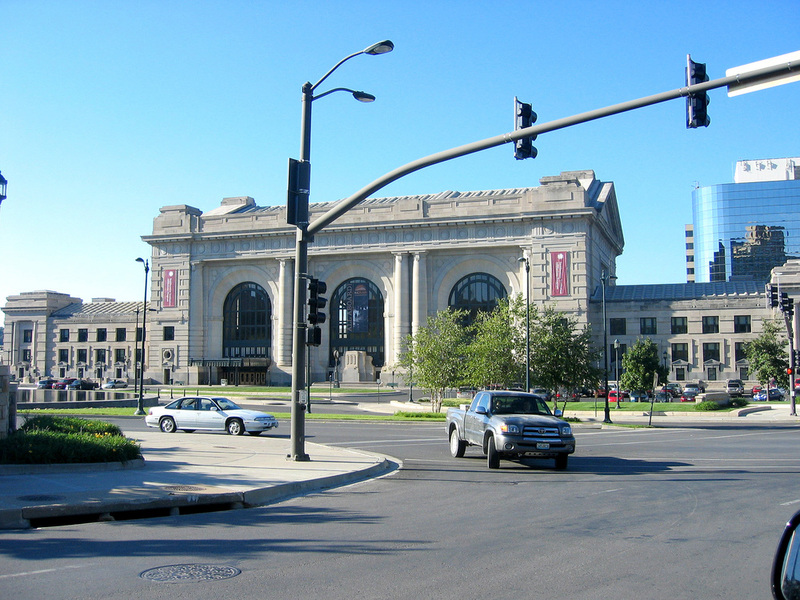 It’s the beautifully restored Union Station in Kansas City and it's one of the places I had to visit during my few days in the city. What's the significance of this particular train station, you might ask? Many years ago a young man bought a train ticket at this station and headed west. His business had tanked and he was down to his last forty bucks. His "failure" forced a change of plans so he decided to give it another go and head for California. If you’re a Disney Geek or well versed in Disney history you already know the story. After his first job at the Kansas City Slide Company, Walt Disney decided to launch his own enterprise. A film company he called, Laugh O'Gram. However, Disney’s Laugh O’Gram studio ultimately failed, and that failure sent young Walt west to reinvent himself in Hollywood. A few of us have been lucky enough to visit that old Kansas City facility now under renovation. The Laugh O'Gram building still stands to this day. Of course, you can’t help wonder if things had worked out differently. Would There have been a Disney campus in Kansas City and would America's Midwest have become the center of animation? Finally, I wonder what Walt Disney was thinking that morning as he headed through Union Station for his train west? He still had a few more challenges ahead of him but he wasn't about to let that stop him. Even though his dollars were few, Walt Disney decided to travel first class. A wise choice I'll admit. It would appear he's been traveling first class ever since. March 3, 2013 by Floyd Norman.